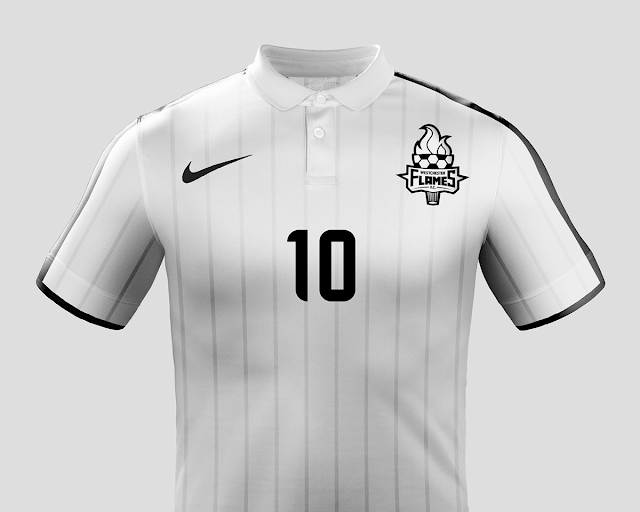 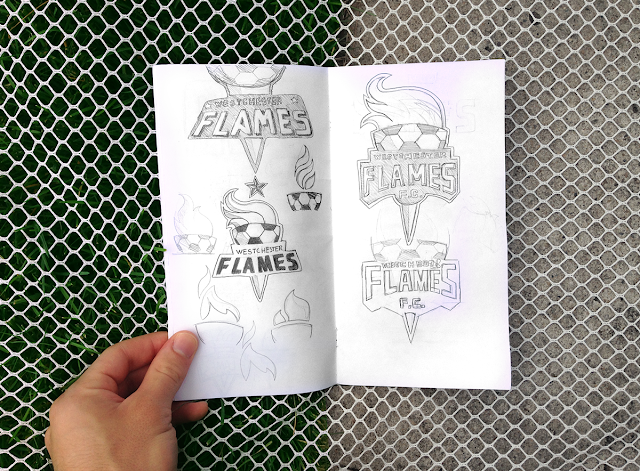 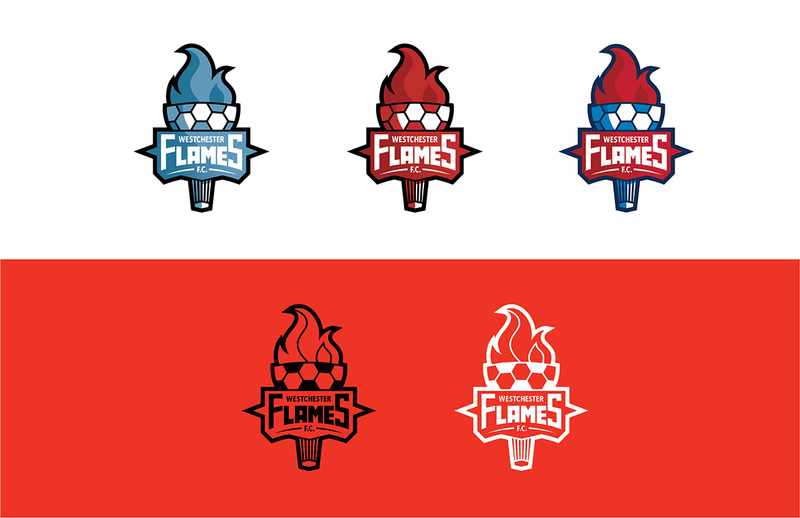 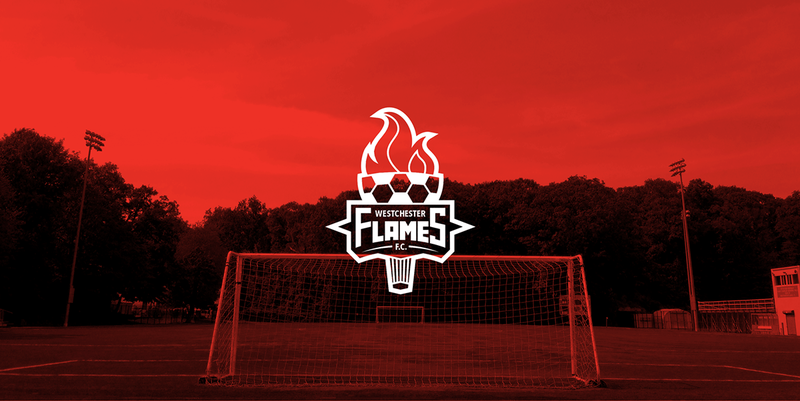 Home » Concepts , USA » Concepts: A New Look for Westchester Flames F.C. Premier Development League club Westchester Flames FC has been around since 1999 and their current crest is very outdated. New York based designer Salvatore La Rosa decided to propose his own version of the team's crest, a new fresh look for the small club. 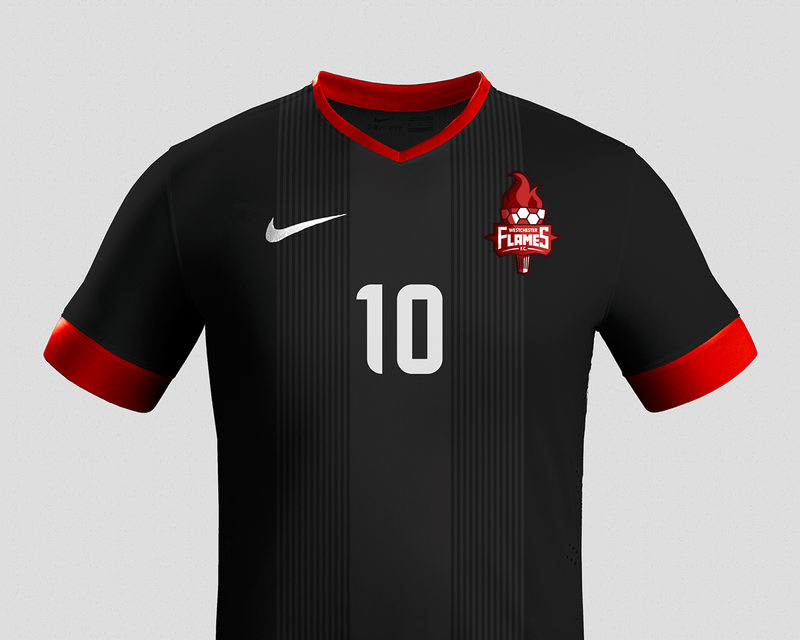 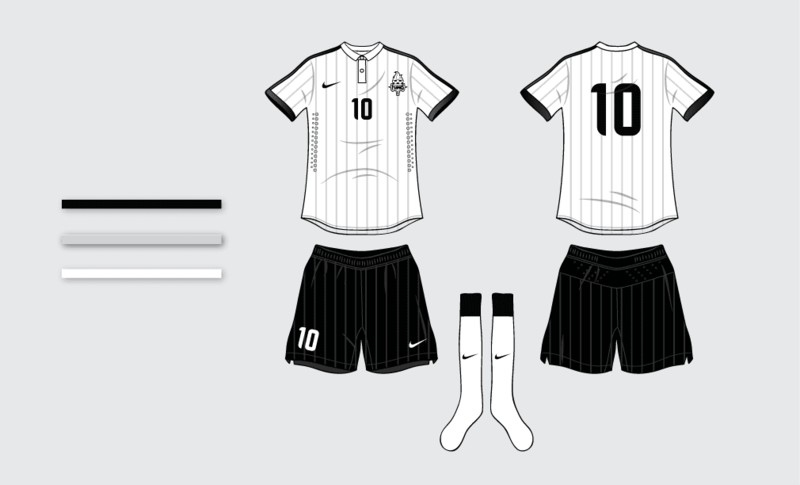 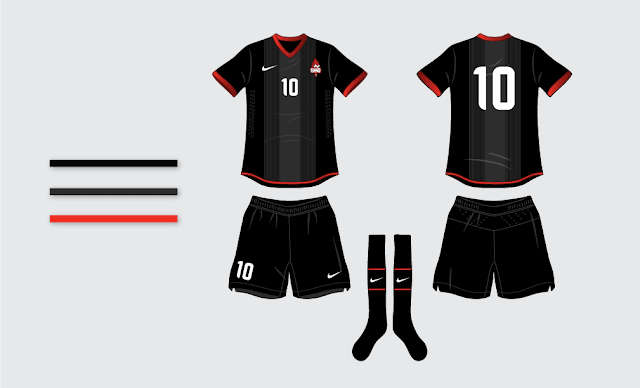 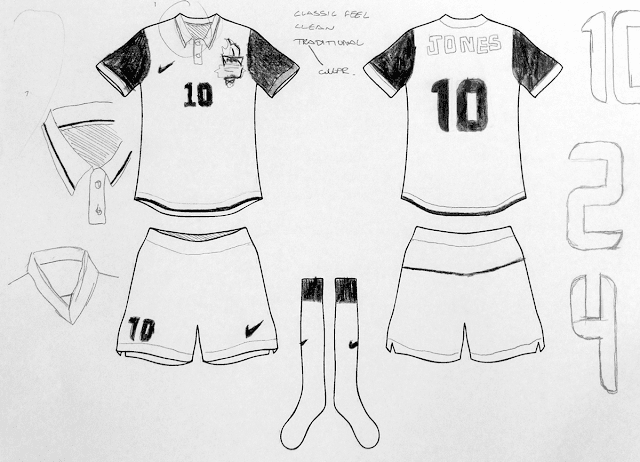 From a redesigned badge to new kits, Salvatore has thought the design through and these are the results.